The Khmer New Year begins today and ends April 16. 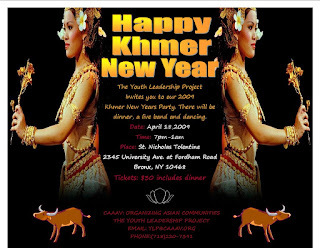 CAAAV, a Bronx-based community advocacy organization, will be hosting a New Year’s celebration event on Saturday, April 18 from 10pm - 1am in Fordham, which is home to approximately 1,000 Cambodians. 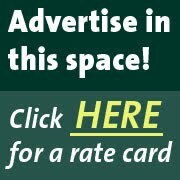 Click on the flier for more information.